Tropical Storm Harvey reformed on Wednesday in the Gulf of Mexico, and now it’s headed for Texas. Once it arrives, it may be the first major hurricane of the season. 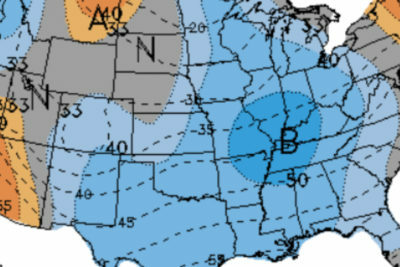 The storm is becoming better organized every day, and it’s forecast to slowly meander closer to the Lone Star State through warm Gulf of Mexico waters in an area with little to no shear — two ingredients for fast storm growth. 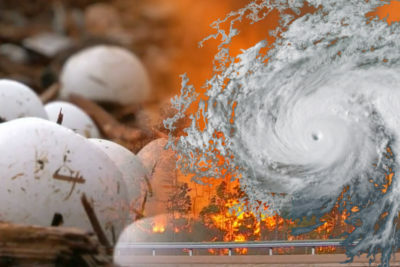 Most forecast models predict this storm will become a major hurricane before landfall, which means at least a category 3. 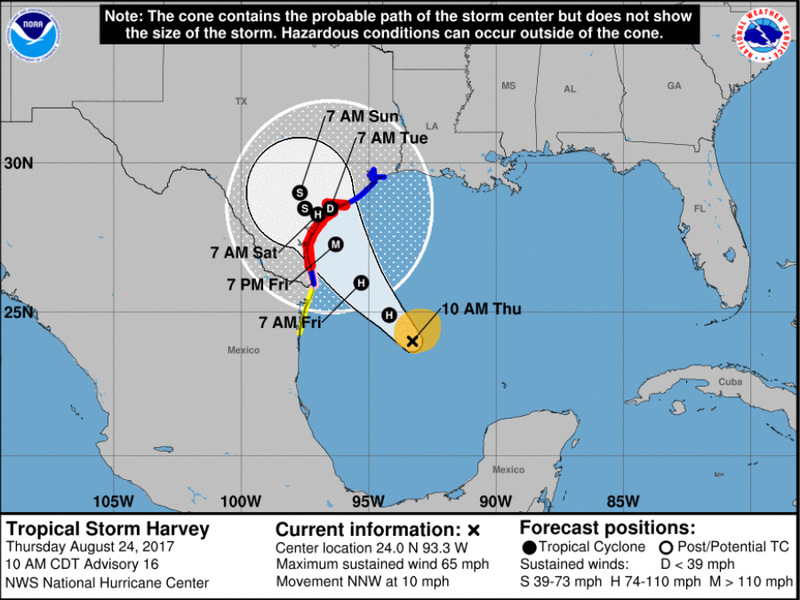 Hurricane Harvey will be the first hurricane to make landfall in the United States this season, and the first hurricane to hit Texas since 2008. The storm is moving extremely slow, roughly 10 miles an hour, with little steering to move the storm along, and some forecast models are predicting the storm will linger over southeast Texas all weekend. 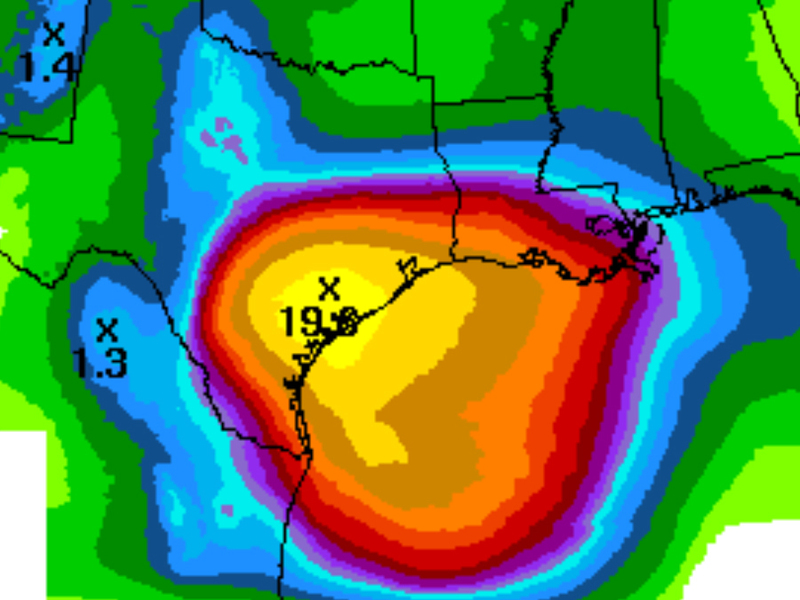 That’s how some parts of Texas may see almost two feet of rain in the next five days. Besides the heavy, flooding rains, gusty winds and rough surf also threaten most of southeast Texas. Before now, Harvey ripped across the Southern Caribbean as a tropical storm last week, but it eventually fizzled before making landfall on the Yucatan Peninsula. Late August and September is when hurricane season begins to accelerate with more ideal conditions for tropical storm and hurricane development. So far this year, the Atlantic has produced six tropical storms and two hurricanes. That number is likely to increase over the next two months.